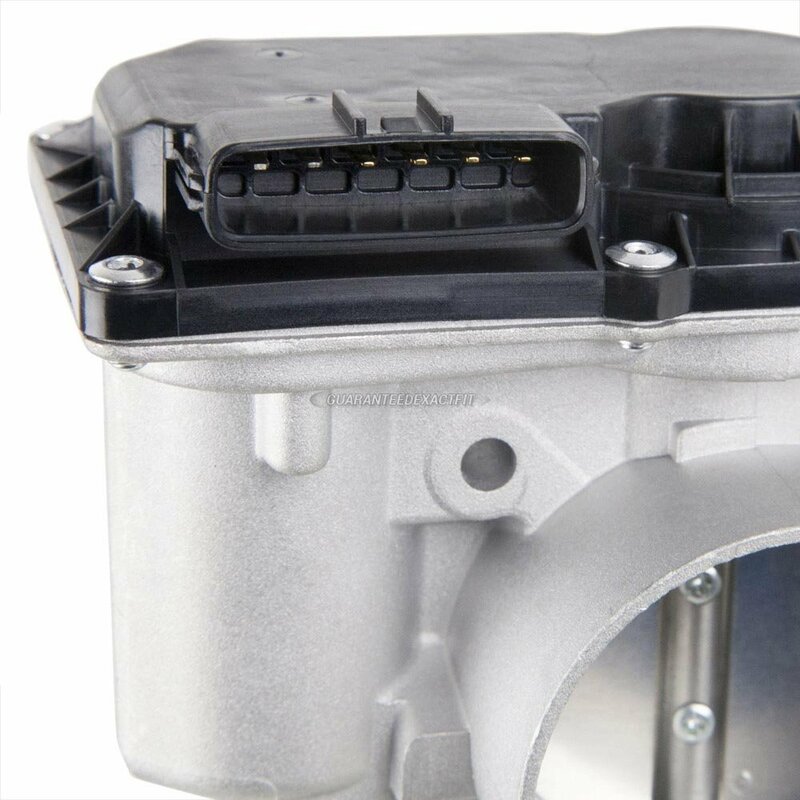 As one of the world's largest automotive parts suppliers, our parts are trusted every day by mechanics and vehicle owners worldwide. 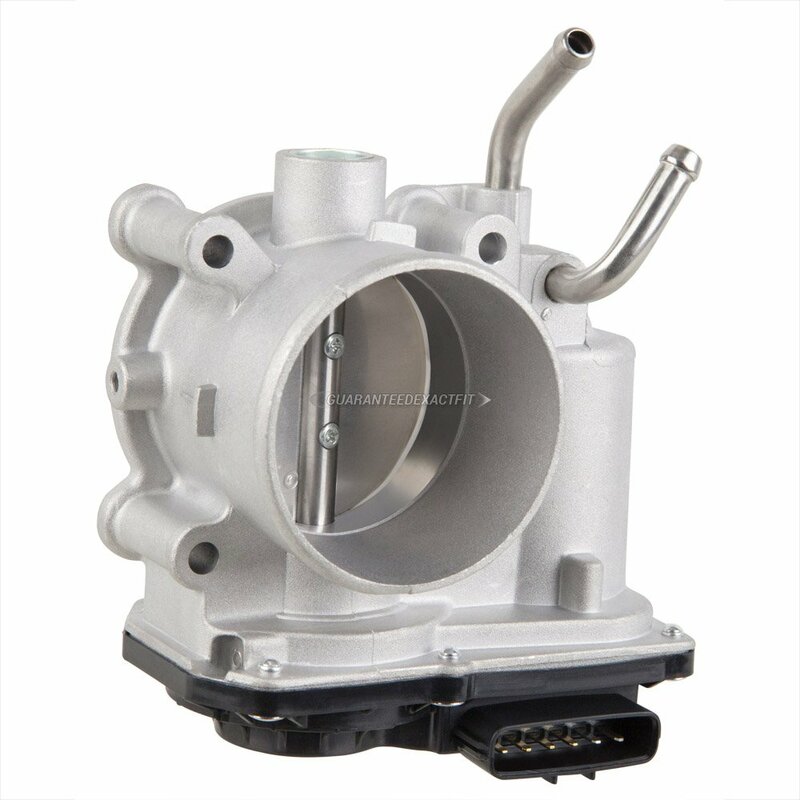 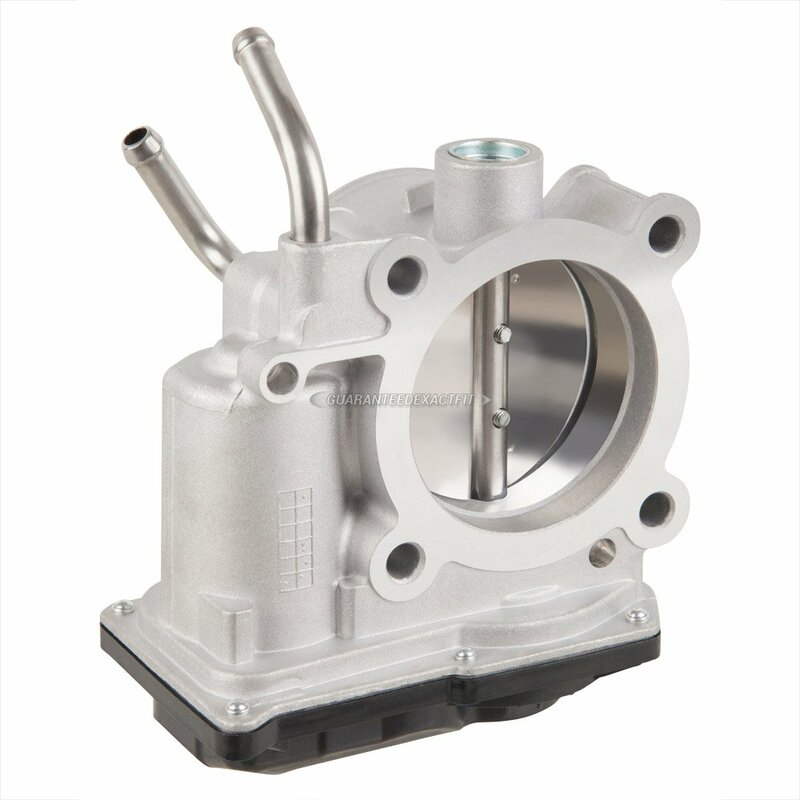 This Fuel Injection Throttle Body is manufactured and tested to the strictest OE standards for unparalleled performance. Built for trouble-free ownership and 100% visually inspected and quality tested, this Fuel Injection Throttle Body is backed by our 100% satisfaction guarantee.